The White House suspended access to the grounds for CNN correspondent Jim Acosta after an incident in which he refused to give up the microphone to an intern during a Wednesday press conference. 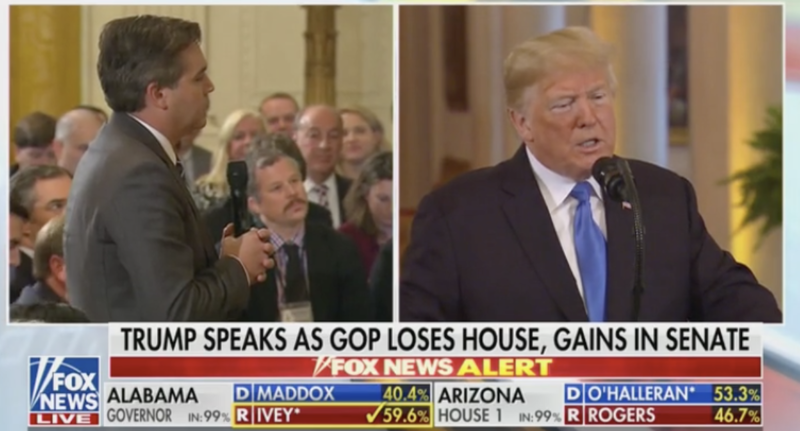 Acosta refused to give up his microphone to an intern when President Donald Trump ordered him to Wednesday. The intern went to grab his microphone after an extended questioning period.